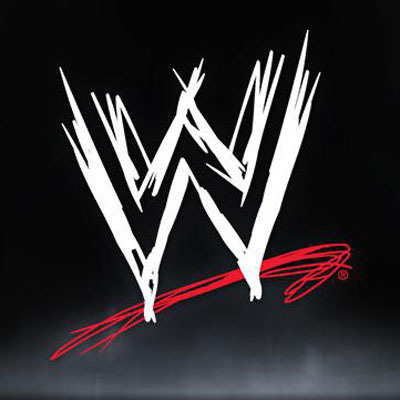 MUMBAI: WWE Studios and Film Roman are going to co-finance and co-produce up to 13 three-minute webisodes of a new adult animated series, Camp WWE. Film Roman is the animation studio behind The Simpsons and King of the Hill. It will now help to bring to life an animated comedy about what WWE Superstars were like as kids. Mike Benson of Entourage and The Bernie Mac Show will script the series.